Note: This is a substantial re-write of an article I first published more than twelve years ago. (Yikes, I'm old!) I've opted to keep some of the older comments if they had good suggestions. Earlier this week, I wrote about my quest for quality pajamas. I recently paid $80 to purchase a pair from Filson, a company I trust for well-made goods. It's my hope that these will be the last pair of pajamas that I ever purchase. My goal was to “buy it for life”. This experience reminded me of two other companies that I love for their top-notch stuff. The first is a company called Best Made, which aims to make and sell “the finest, most beautiful and useful products made by any company anywhere”. And they do. Best Made offers an esoteric collection of clothing and household items, all of which offer quality reminiscent of your grandmother's era. The catch? The quality comes at a higher cost. Or there's the Portland-based Schoolhouse company (formerly Schoolhouse Electric), which makes and sells a variety of lighting, hardware, and furniture for the home. I've purchased a few things from Schoolhouse over the years, and I've been blown away by the quality. The items were expensive up front and I was hesitant to purchase them, but my reservations have vanished with time and usage. The blanket covering my feet at this very moment, for example, cost $250 (I think) but will last the rest of my life. Here's something I've learned over the past fifteen years: One way to practice financial prudence while living the good life is to buy quality products, products that are a pleasure to use, products that will last a lifetime (or at least a decade). Today, let's talk a little about choosing quality over price. Let's talk about the “buy it for life” philosophy. The first challenge is to figure out how to find the good stuff. 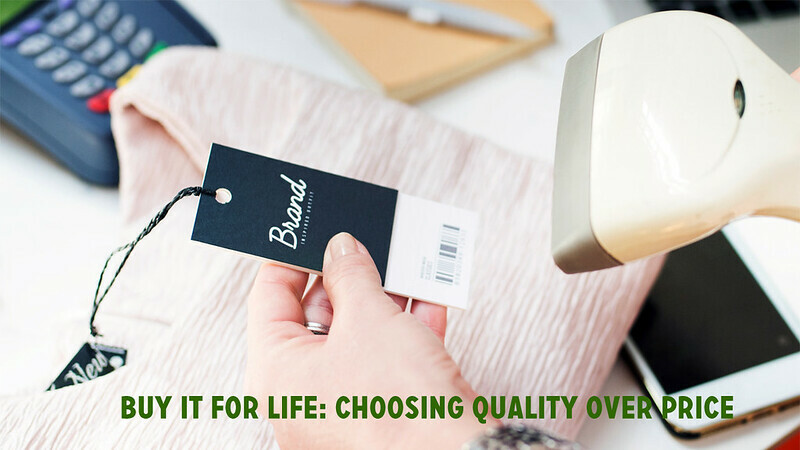 When you're ready to make a purchase, how can you know which items are quality and which are run of the mill? 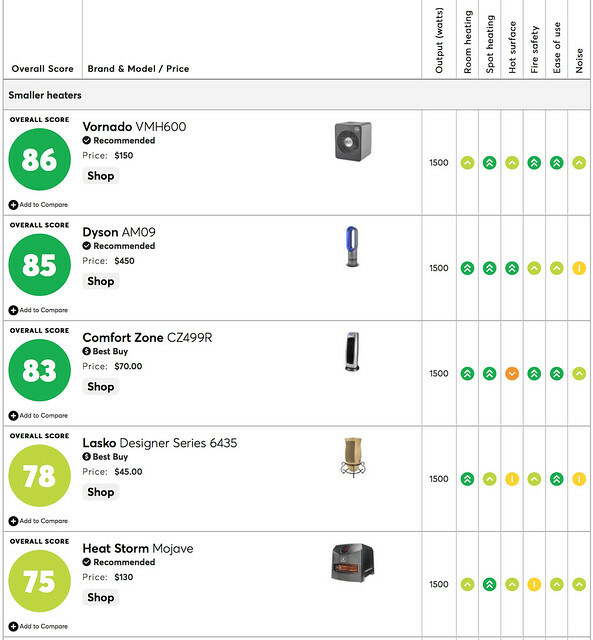 Sometimes you'll know which company offers a high-quality version of whatever it is you need to buy, either from personal experience or from paying attention to friends and family. Or, if you don't know off the top of your head, you know whom to ask for more information. If I wanted to buy audio gear, for instance, I'd ask my brother. He's an audiophile and could steer me in the right direction. I'm in Florida for ten days to attend a couple of weekend early retirement retreats. At Camp FI, about 50 or 60 people gather for three days of what Mr. Money Mustache calls “crazy rich people talk” — real estate investing, travel hacking, gift card arbitrage, 70% saving rates, and the rewards of frugality and thrift. One afternoon, the conversation turned to clothing. Given that so many people in the room had a net worth of more than a million dollars, a surprising number of us still bought our clothes at thrift stores. “I can't bring myself to pay more than ten dollars for a t-shirt,” one guy said. We all nodded in agreement. “Can you give some examples?” somebody asked. Sidenote: I didn't mention it during the conversation, but you can find quality clothes at thrift stores. They're more expensive, sure, but not nearly as expensive as buying them new. The key is patience. Sort through the racks. You might only find one or two items per trip, but that's okay. To increase your odds, find a thrift store in a nice neighborhood. Kim and I, for instance, recently discovered a consignment store near us called Simply Posh. It has lots of nice clothes at great prices.